God loves kids and so do we. 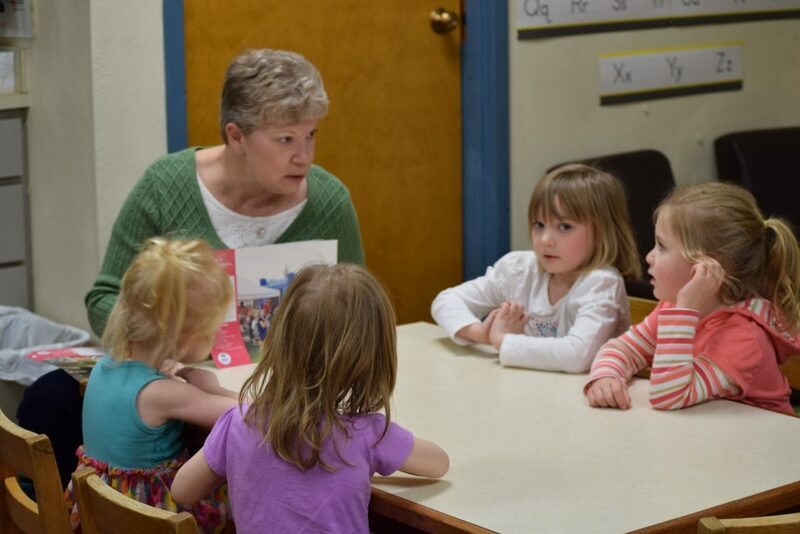 We share the gospel, the greatest news in the world, with all the children that come through our doors. By God’s grace they will hear, understand, and enter into a lifelong relationship with God the Father through Jesus his Son. We know that young families are busy families. With that in mind, we have chosen to place all children’s ministries on Sunday mornings and Wednesday evenings. During Sunday morning worship, children up to the age of four are welcome in the nursery to hear Bible stories for the first time. Sunday School classes for children are currently going through The Gospel Project. Different aged children will be learning the same story each week, making it easier to discuss at home with siblings. Wednesday night activities include missions and Biblical education. These classes and children’s choir meets 5:45-7pm. 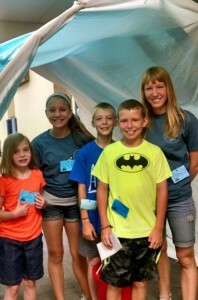 VBS (Vacation Bible School) is a fun week of kids’ activities, usually held early in the summer. It consists of five mornings of fun activities, Bible stories, music, snacks, cool hands-on projects, new friends, and feeling and sharing God’s love! Look for the upcoming theme, dates, times, ages and other information after the beginning of the year. Our Sunday evening gatherings are geared to help teenagers connect with God through scripture, meaningful experiences, relevant teaching, and a whole lot of fun. A light meal is served at 5:30 p.m. followed by group activities and Bible study. 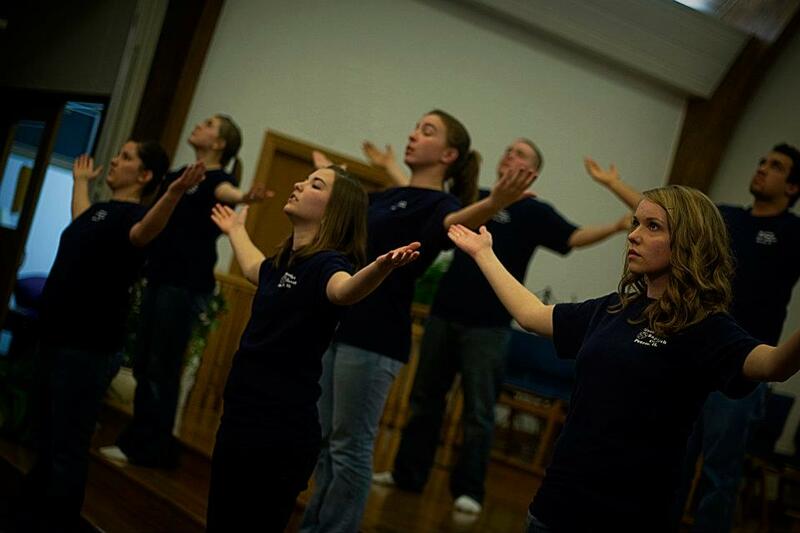 Hands of Praise and Evangelism (H.O.P.E) is a creative movement group for youth who enjoy presenting the gospel and worshiping through musical interpretation. World Changers is a ministry of Lifeway Christian Resources. Every year, our church sends a group of our youth to minister to people through construction projects. Our 2016 World Changers project was to Pittsburgh, Pennsylvania. Click here to see memories from the week. 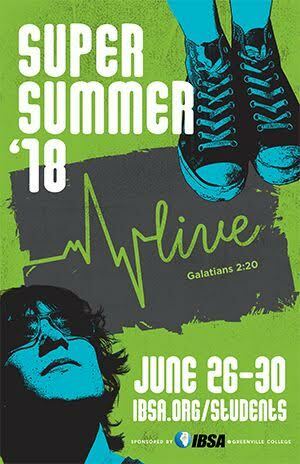 Super Summer is a training and learning experience for students who have already committed their lives to Christ and are seeking fresh ways to develop their fullest potential as a Christian. Woodland has an active group of singles & college students who meet for Bible study on Sundays and other social activities. At 10:30 on Sunday mornings at Woodland you will find most adults either in class or teaching a class. We offer Bible Study classes for adults that are somewhat age defined but no-one is checking ID’s. We hope people will join a class that is a good fit: where they can study the bible and find a friend. Growing disciples who love Jesus and live on mission is our goal. Small Groups at Woodland meet at a variety of times throughout the week. Some meet in homes and some meet at the church. Some groups meet for a specified period of time and some have been meeting for years. Everyone is encouraged to join a small group in the hopes that you will find a place to grow in faith and connect with other believers. The Senior’s group at Woodland is not your average “rocking chair’ crowd. They are an active bunch of mature Christians who welcome anyone to join in as they learn, eat, work, play and grow together. Seniors meet every month for a delicious meal and a program that might include singing or a comedy routine or a guest speaker. Seniors participate in trips to baseball games and shows, missions, food distribution, computer classes, ESL classes, block parties and many more activities in the life of the church and the community. You don’t have to have gray hair to be a part of Senior life at Woodland.